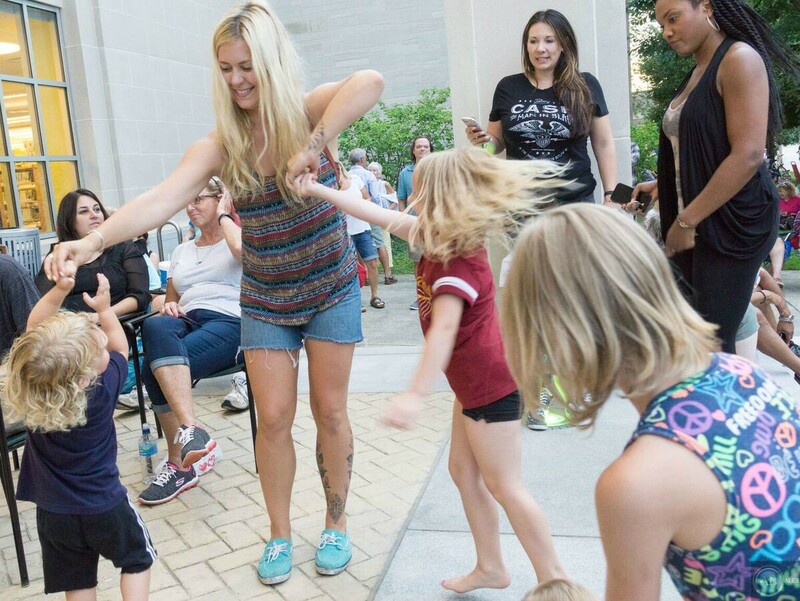 Seeking to cut loose and have some fun this weekend? 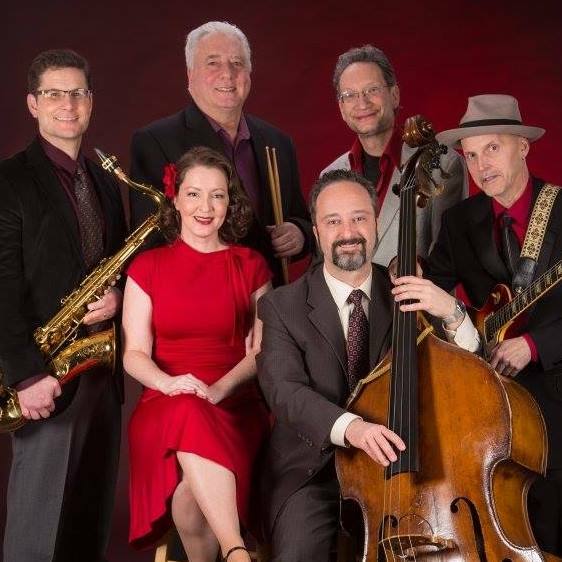 Look no further than LakewoodAlive’s Front Porch Concert Series, which welcomes lively swing band Red Light Roxy this Friday, August 11. Week 6 brings to the stage Red Light Roxy, an authentic swingin’ jazz and blues band. This sextet plays an upbeat mix of jazz standards, jump blues, swing, boogie-woogie and a dash of old-school R&B. Its setlist originates from the Great American Songbook and includes familiar songs made famous by such legendary performers as Frank Sinatra, Nat King Cole and Louis Armstrong. Red Light Roxy is an an authentic swingin’ jazz and blues band. Red Light Roxy has performed at the Tri-C JazzFest, Lock3Live in Akron and Wade Oval Wednesday in University Circle, as well as at a variety of swing dances and summer concerts throughout the region. The band consists of Dave Sterner (Saxophone), Glenn Davis (Drums), Joe Hunter (Piano), Daris Adkins (Guitar), Demetrius Steinmetz (Bass) and Eileen Burns (Vocals).